Excellent vehicle for a group of friends or a family of up to six. 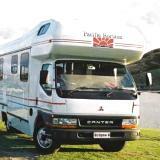 If you are looking for the ultimate in 6 Berth motorhomes, Then take a look at the Mitsubishi Fuso. 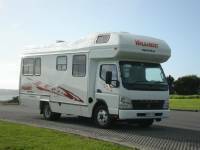 Ultimate motorhome for a family up to 6 people. 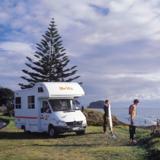 Ideal for a family of 4 who want plenty of room to kick around and relax on their New Zealand adventure. 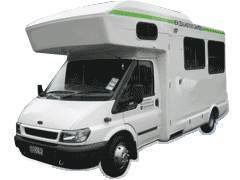 The Six Pack is a spacious Motorhome with an air-conditioned living area, and good storage for all your luggage. Available in Automatic or Manual. 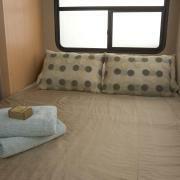 Superbly designed to allow uncluttered living with a variety of motorhome sleeping options to suit any family or group. 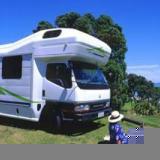 United offers a 6 Berth Motorhome with shower and toilet. This Motorhome offers comfortable living and sleeping space for six adults. (2 double beds and 1 Kingsize bed /2 singles). 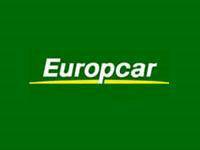 Europcar is one of New Zealands largest car rental companies and has over 20 locations in our car rental network including major airports and cities throughout New Zealand. We operate a large fleet of modern rental cars from our nationwide network of Ace offices. Whether you are travelling alone or together with your family or friends, we have a vehicle to suit your needs.